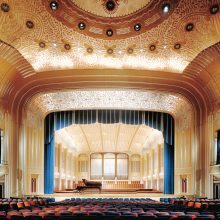 As part of the $36 million renovation and expansion of the renowned orchestra hall, EverGreene provided comprehensive services for conservation, restoration, and new design of fine art and architectural ornament. 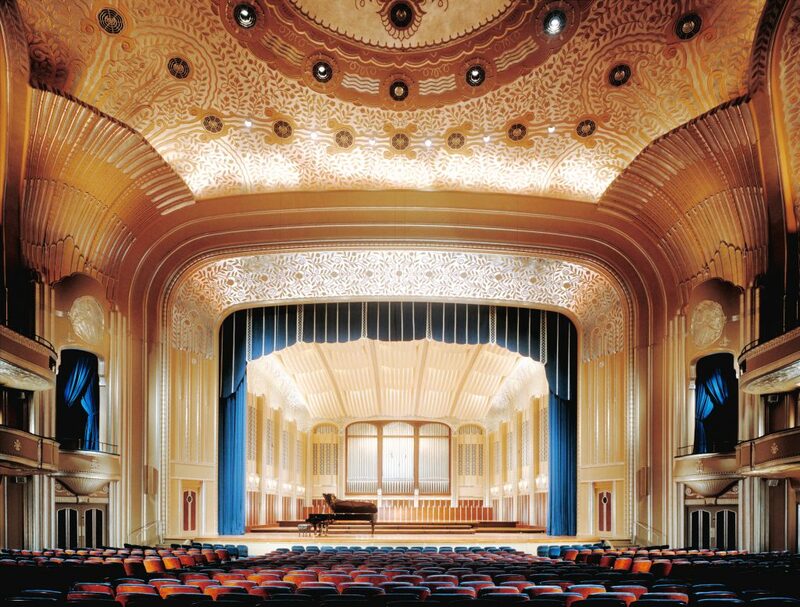 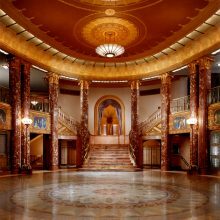 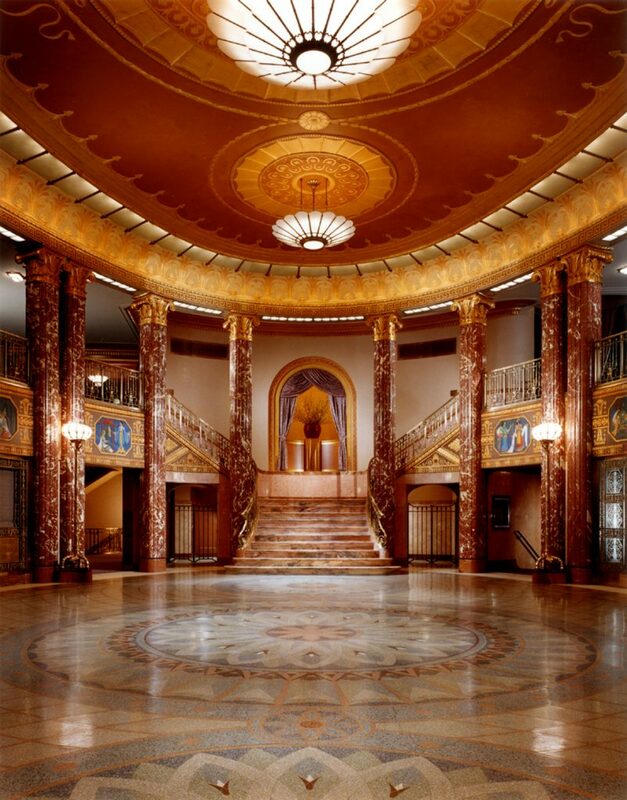 EverGreene designers fabricated a model from the architect’s concept for the new orchestra shell and designed three-dimensional ornament and decorative finishes to blend seamlessly with the magnificent Art Deco interior; and supervised fabrication of the resin shell. 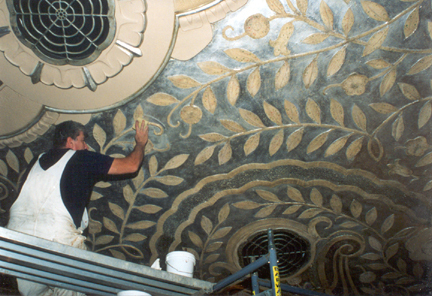 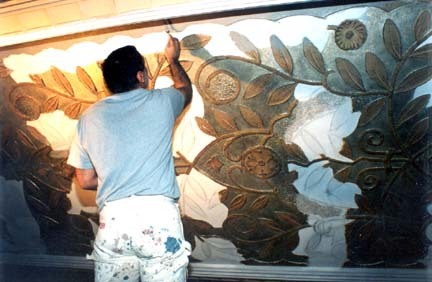 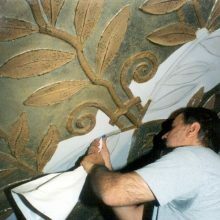 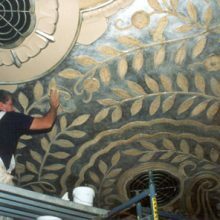 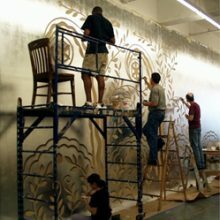 Conservators conserved and restored the murals and pastiglia ornament, plasterwork, and decorative painting throughout the orchestra hall, grand lobby, and Reinberger Chamber Hall. 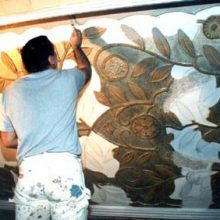 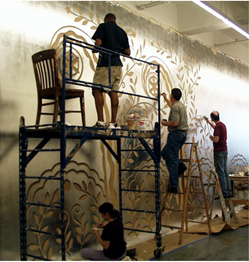 EverGreene redesigned the decorative scheme of murals, ornamental panels, trompe l’oeil, stenciling, and pastiglia motifs to fit an expanded stage for Reinberger Chamber Hall.